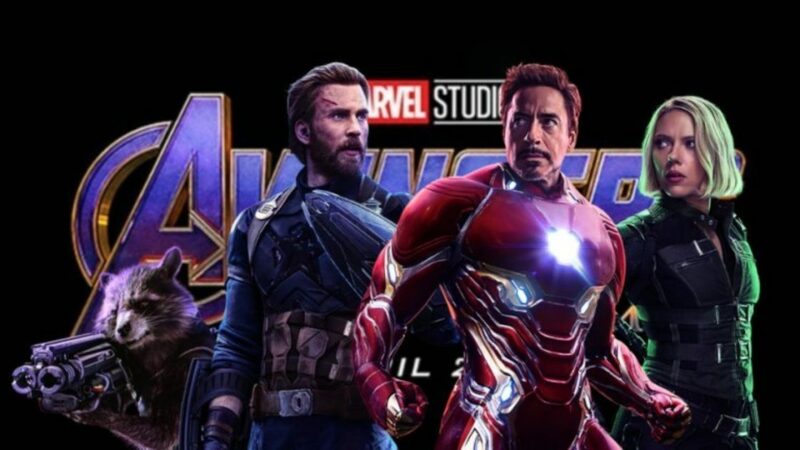 There are a lot of stars who made their way into the MCU in recent years. 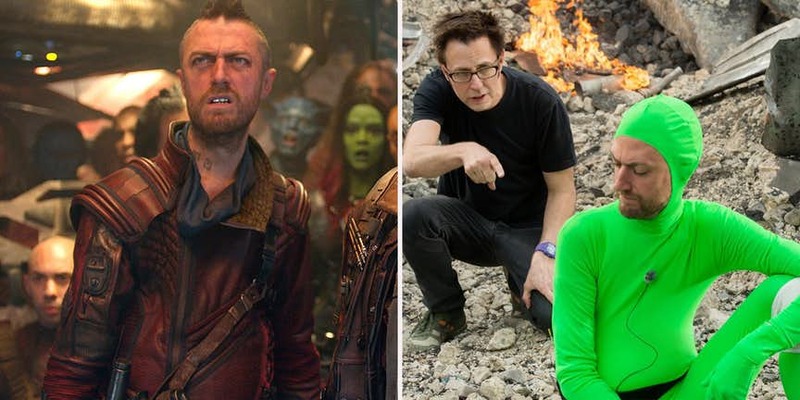 Though the original Avengers Chris Hemsworth, Scarlett Johansson, Chris Evans, Robert Downey Jr., Mark Ruffalo, Jeremy Renner and Samuel L. Jackson always had a big fanbase out there, few of the Guardians of the Galaxy stars too connected instantly with the audiences. 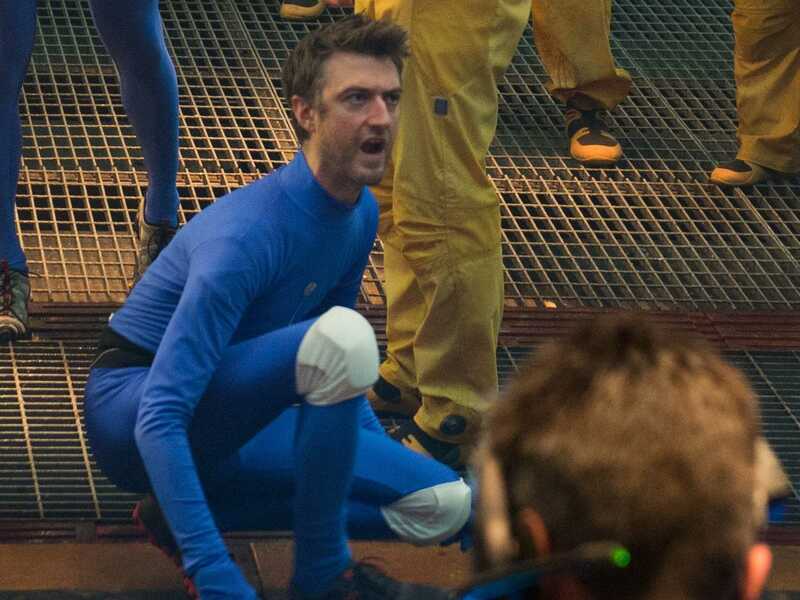 One of them being Rocket Raccoon whose on-set motion reference is Sean Gunn who also plays Kraglin in GOTG. 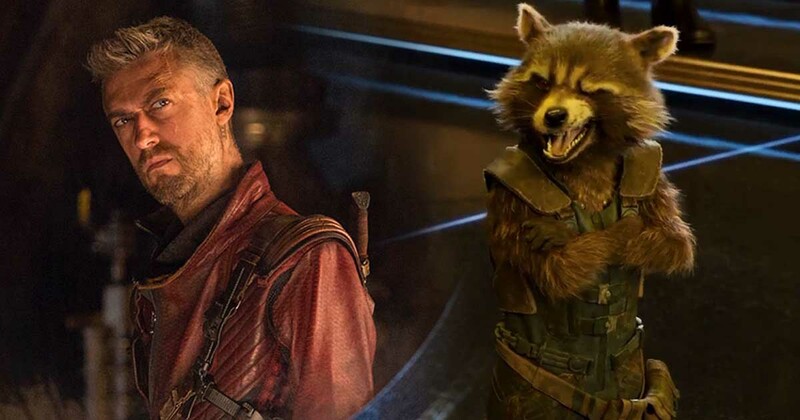 He recently talked about how it is to play two characters in the MCU. Well, I have a lot of respect for this man, because it’s not everyone’s cup of tea to portray two different characters in one film. 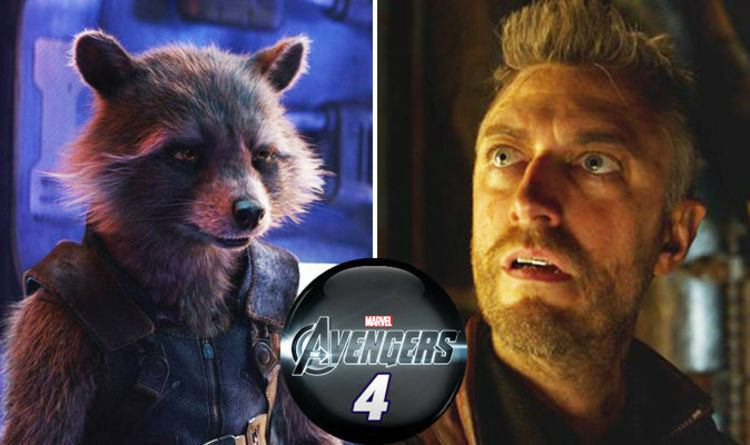 With Avengers: Endgame coming very shortly in theaters, we are going to see Sean’s involvement in the film as well.